Social campaign to rise awareness about hepatitis C, deadly viral disease. 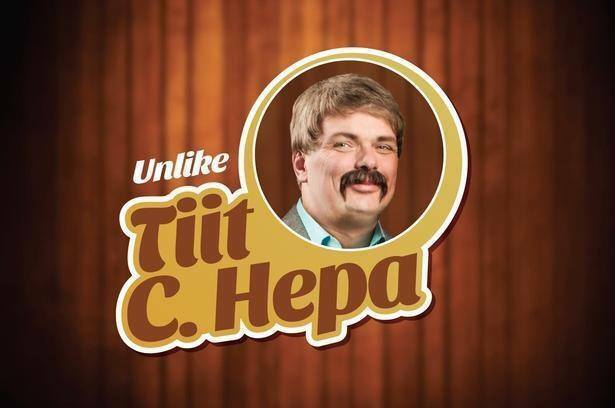 A fictional person called Tiit C. Hepa was created to make friends in social media and real life. After becoming a media star Tiit's cover was blown by the advertising campaign.